Mustafa Akyol’s The Islamic Jesus is that book. 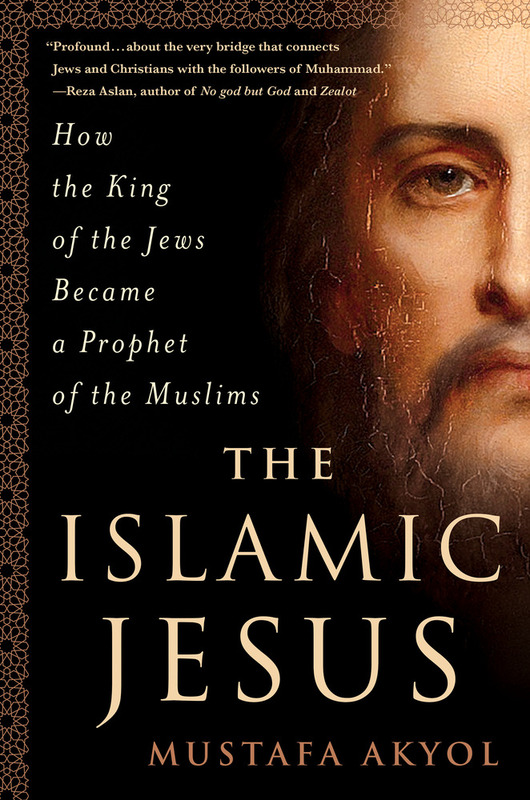 The Islamic Jesus reveals startling new truths about Islam in the context of the first Muslims and the early origins of Christianity. Muslims and the first Christians—the Jewish followers of Jesus—saw Jesus as not divine but rather as a prophet and human Messiah and that salvation comes from faith and good works, not merely as faith, as Christians would later emphasize. What Akyol seeks to reveal are how these core beliefs of Jewish Christianity, which got lost in history as a heresy, emerged in a new religion born in 7th Arabia: Islam. Akyol exposes this extraordinary historical connection between Judaism, Jewish Christianity and Islam—a major mystery unexplored by academia. From Jesus’ Jewish followers to the Nazarenes and Ebionites to the Qu’ran’s stories of Mary and Jesus, The Islamic Jesus will reveal links between religions that seem so contrary today. It will also call on Muslims to discover their own Jesus, at a time when they are troubled by their own Pharisees and Zealots. James can serve as a desperately needed “missing link” between the children of Abraham.